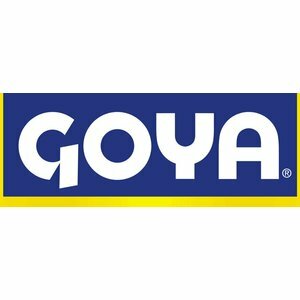 Discover Goya's incredible selection of high-quality Mexican specialties. 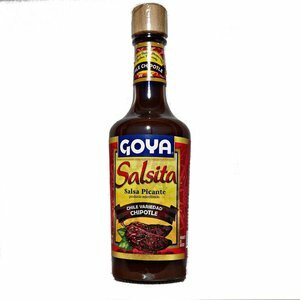 Salsita chipotle is a delicious sauce that has a perfect spicy and smoky taste. Ingredients: water, chipotle pepper (9%), salt, onion, modified corn starch, pH control: E260 and E330, fructose and glycose syrup, stabilizer: E415, garlic powder, color: E150d, flavor enhancer: E621, cumin and preservatives: E211 en E202. 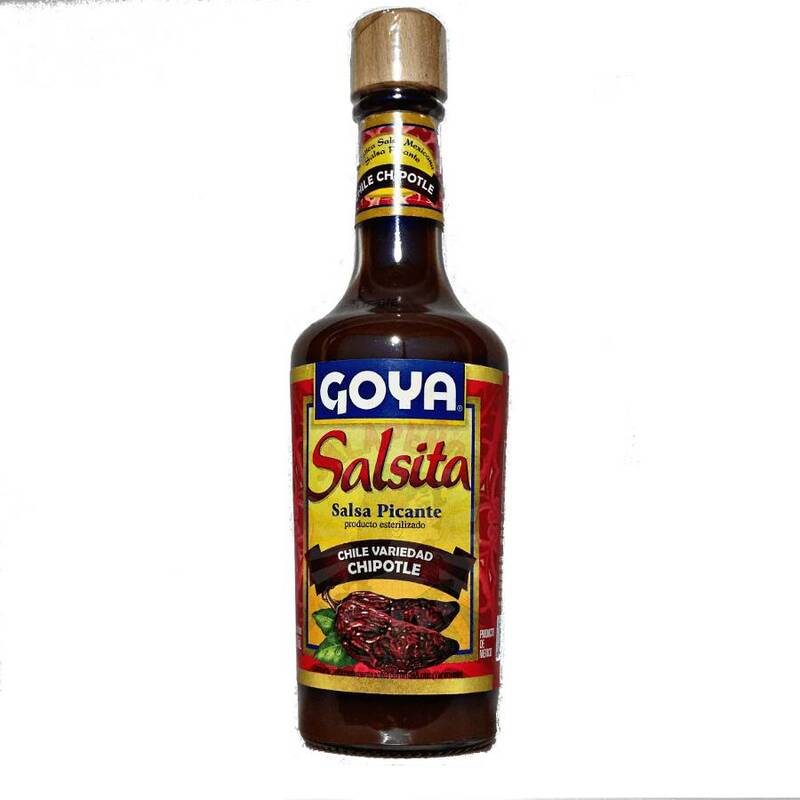 May contain traces of sulfites.